Willow Pond has a solution for your Senior Care needs. ARE YOU READY TO MAKE WILLOW POND YOUR NEW HOME? Since that first call to Willow Pond, Cendra Brown of the Willow Pond at Home team has provided me with guidance and an abundance of love and support as I endure this journey with my mother. In the beginning caregivers provided services during the day time for my mother, Margret Hodges. As her Alzheimer’s disease progressed my mother required round-the-clock care. Cendra set my mind at ease as she quickly rescheduled full-time care for my mother on the farm. These services provided 24-hour care with meal preparation, light outside support walking around the yard, tending to household chores, as well as grocery store trips and doctor visits. Along with all of this support, I was alerted 24/7 with phones calls whenever I had a question or when I was needed. Without the overwhelming love and support by the Willow Pond at Home caregivers, I would not have been able to carry on with my career as a special education teacher. Furthermore, my mother, Margret Hodges, may not be alive today if it were not for the 24/7 care they provided for her on our family farm before finally making the transition to the Alzheimer’s Memory Care community at Willow Pond. I am blessed, as well, as my mother and family to be able to have a peace of mind to know that she is and always will be well taken care of at Willow Pond with an abundance of love and support as her disease progresses.  I have been under the care of Willow Pond at Home since May 2014. One of the most amazing things is the fact I have been under the care of one individual most of the time. My experience with other firms (years ago when my wife required home care) saw a parade of people coming in. My Willow Pond caregiver is, and has been, most efficient in all phases of home care and has extended this care to include areas most people would consider beyond the range of home care. I have listed her as an authorized person to discuss details on many of my affairs. For example, she handled the contact details of changing my telephone to another company and then back again; and when my former company cancelled my insurance, she handled most of the contact details to find and join a new service. She handles my appointment schedule so efficiently, most of the doctors’ personnel prefer to deal with her. Also, she did my Christmas shopping (even made decisions on gift selection) and wrapped them! When my time arrives, I look forward to moving into your assisted living facility. Our mother has been a resident at Willow Pond Senior Care since February 2015. We have been very pleased with all the care she has received while being there. The atmosphere is like being in a beautiful home, the staff are very accommodating and provide numerous activities and services. The outside areas are well kept and the decorations are simply magnificent. When our mother began to experience some early signs of dementia we began asking around for a place that would accept animals. Since daddy had died in 2001 she has been living alone with just her dog, Buttercup. She did not want to come to live with any of the family so we began a serious search for somewhere that would accept animals. We took her to visit and within three days she was ready to move in. Mother participates in most of the activities, gets her hair done weekly and enjoys not having to worry about cooking, cleaning or getting all her needs met. She goes out at least twice a week with family and within two hours of being out she is ready to return to Willow Pond. The deciding factor in our case was that the center accepted and welcomed animals. When looking around in our area most places do not accept animals. We are very happy and satisfied that our mother is well cared for and she is living with her dementia in such a nice place. Willow Pond Senior Care is a magical combination of serenity and beauty. We have an inviting community that is focused on keeping everyone active, healthy and engaged. Whether it’s walking the secure garden paths or celebrating our monthly birthday parties, there is both natural and indoor amenities for the residents to enjoy. Our activities schedule is brimming with opportunities to socialize and the chef makes sure that your dining experience is both delicious and healthy without the fuss of cooking. 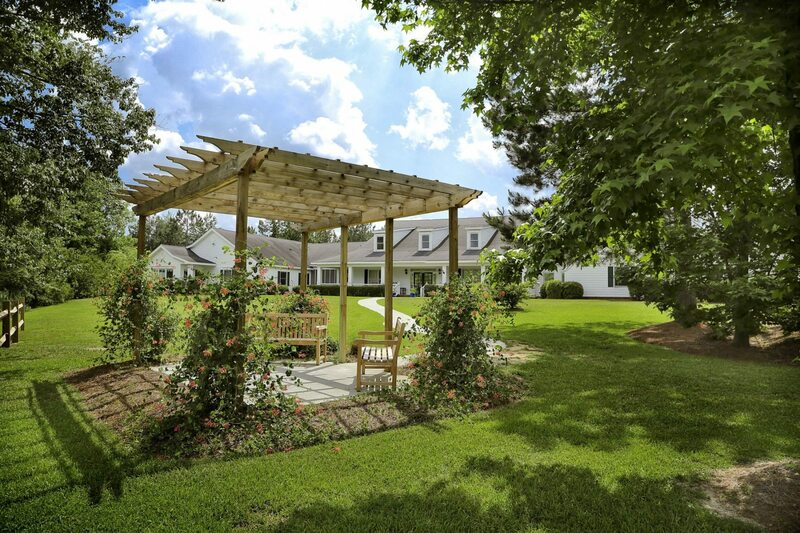 Willow Pond believes in ensuring both residents and staff feel like family. And you will feel the same way once you’ve explored our beautiful place and the people who make you feel right at home.